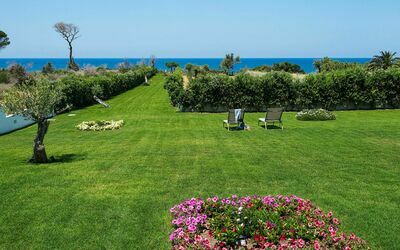 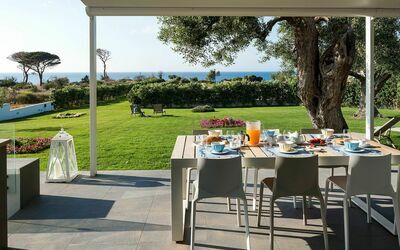 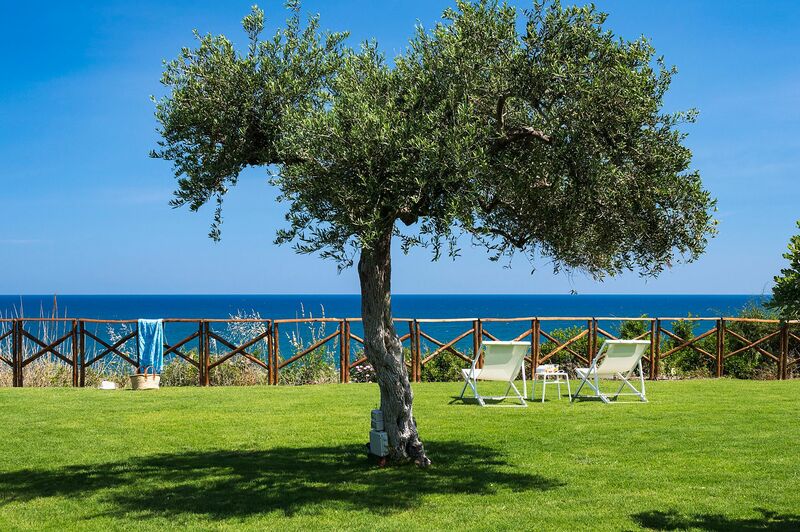 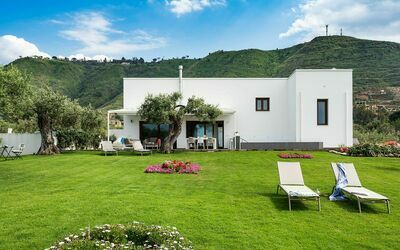 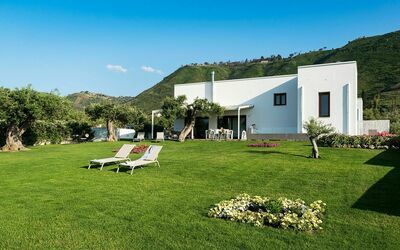 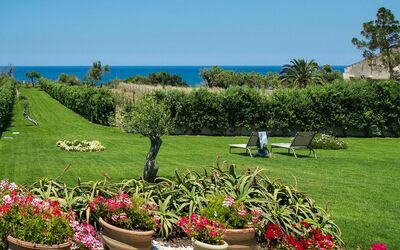 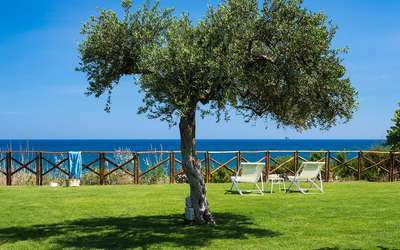 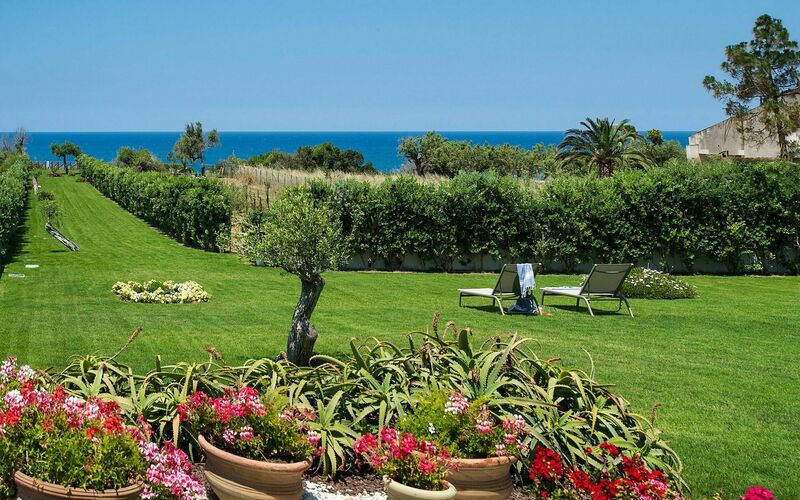 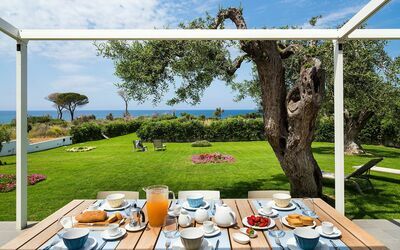 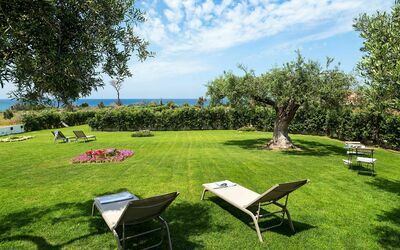 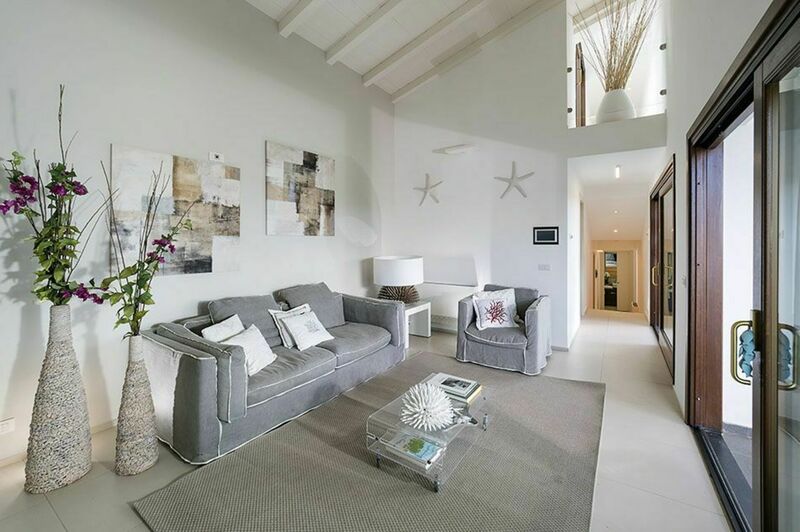 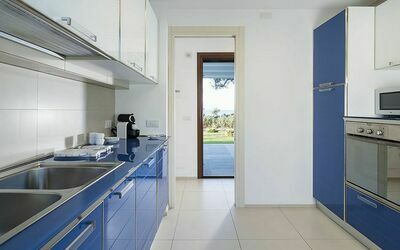 Neptune is a modern, exclusive villa by the sea situated close to Cefalù, one of Sicily's most beautiful and popular tourist destinations. 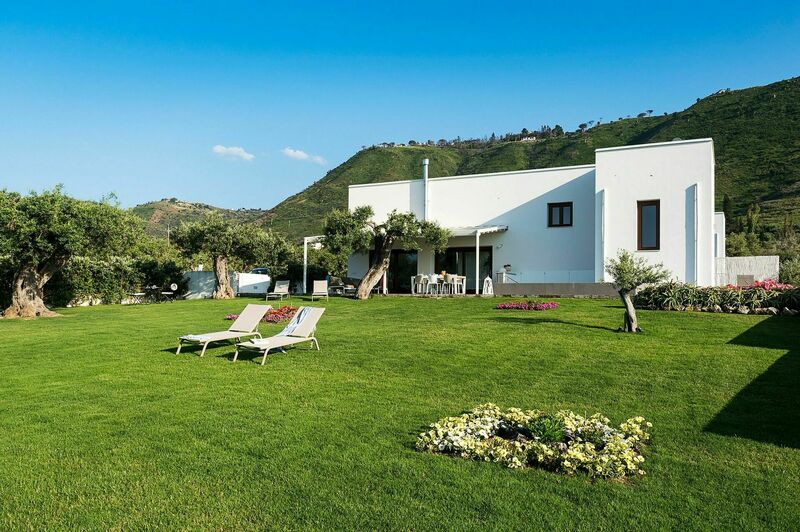 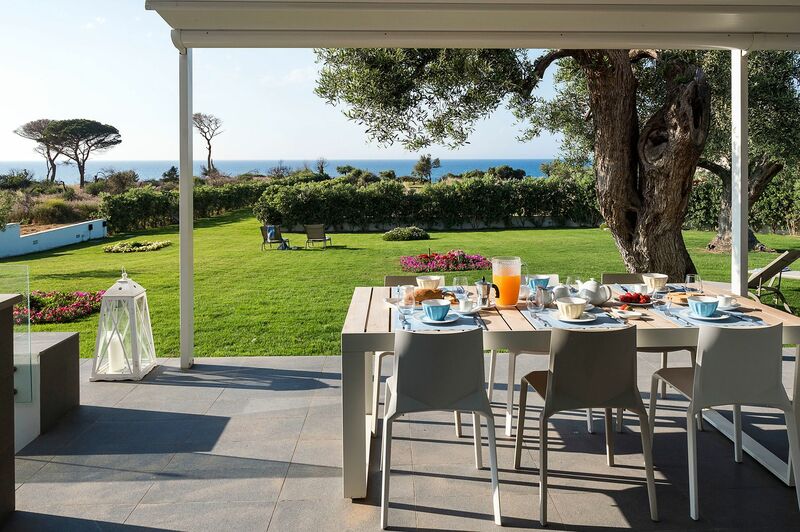 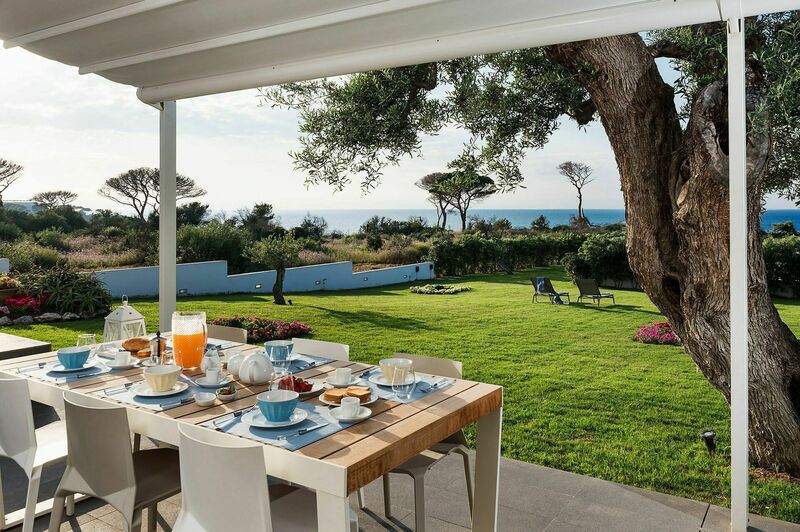 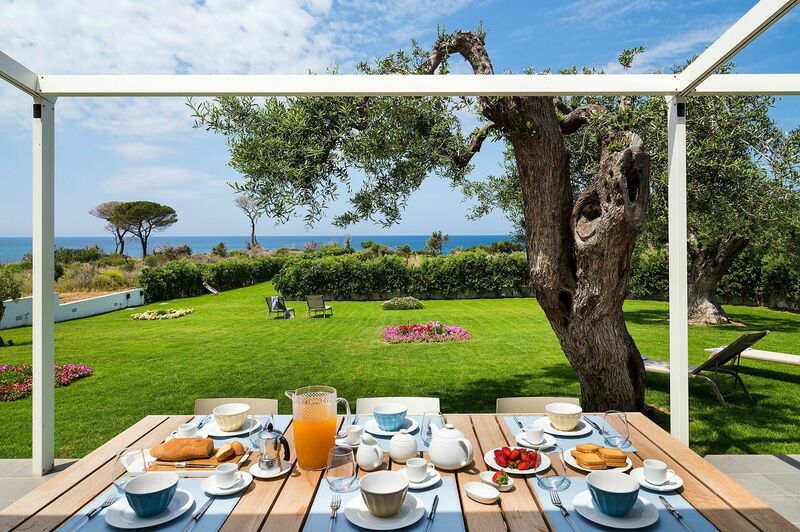 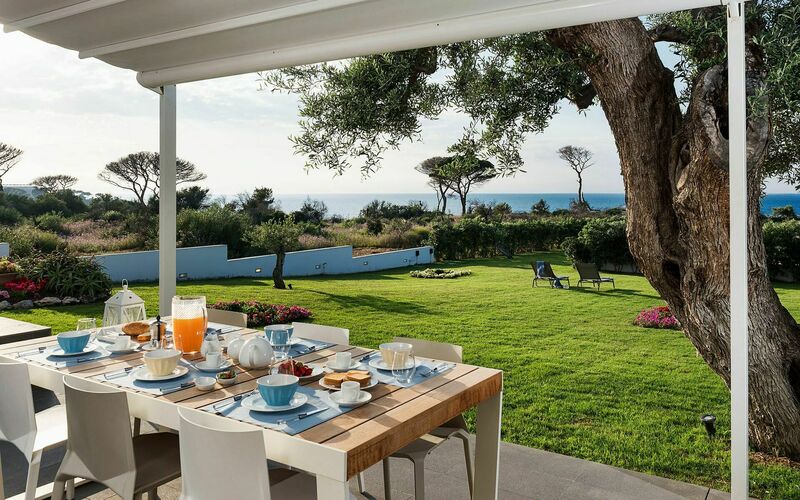 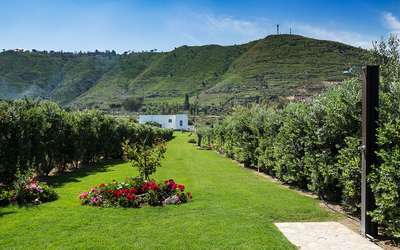 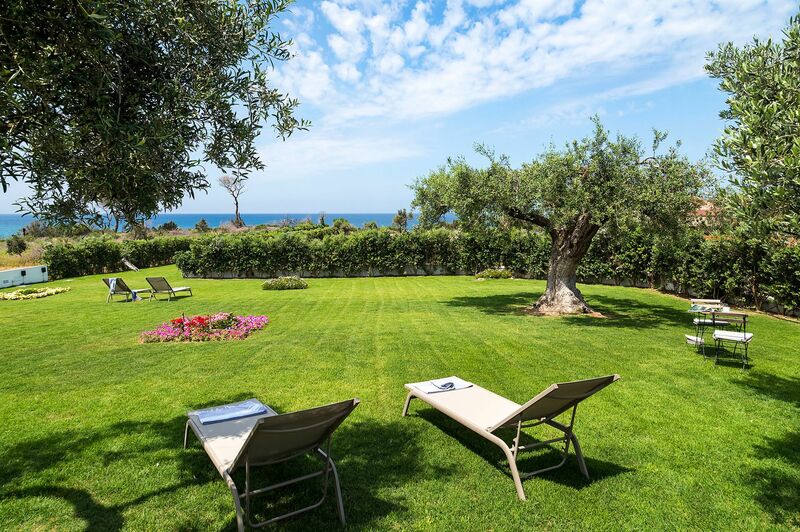 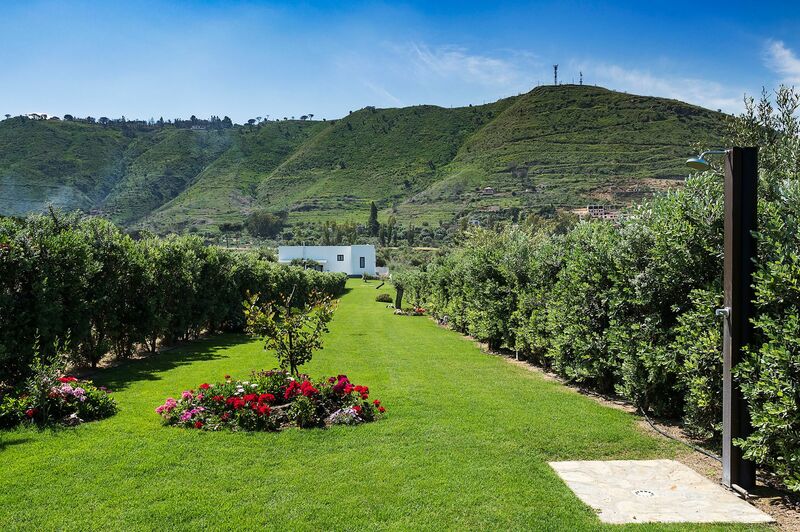 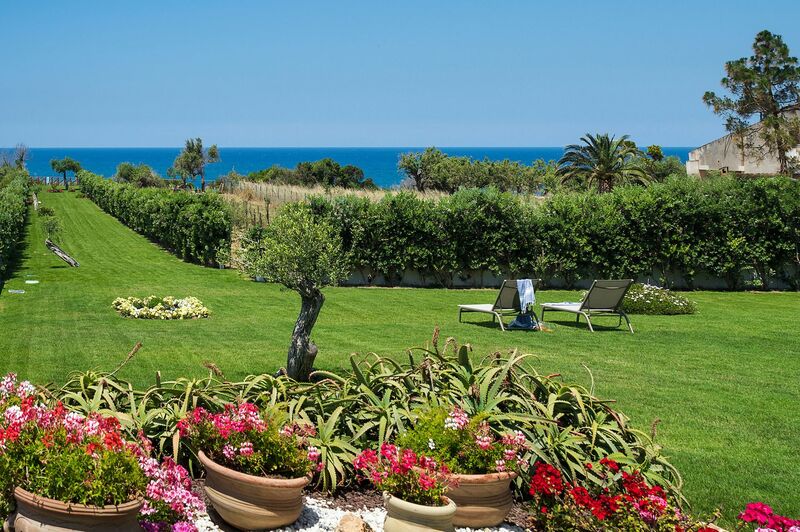 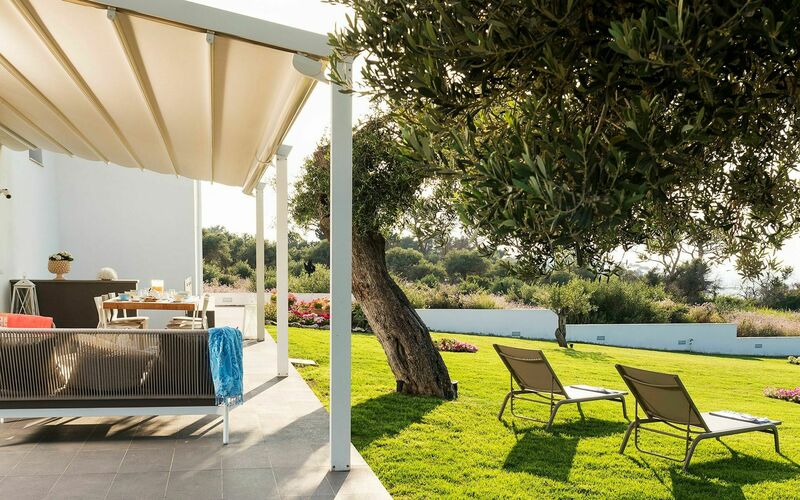 Set in a splendid panoramic location, the property boasts a large terrace and a well-tended garden comfortably equipped for outdoor living, offering wonderful sea and countryside views. 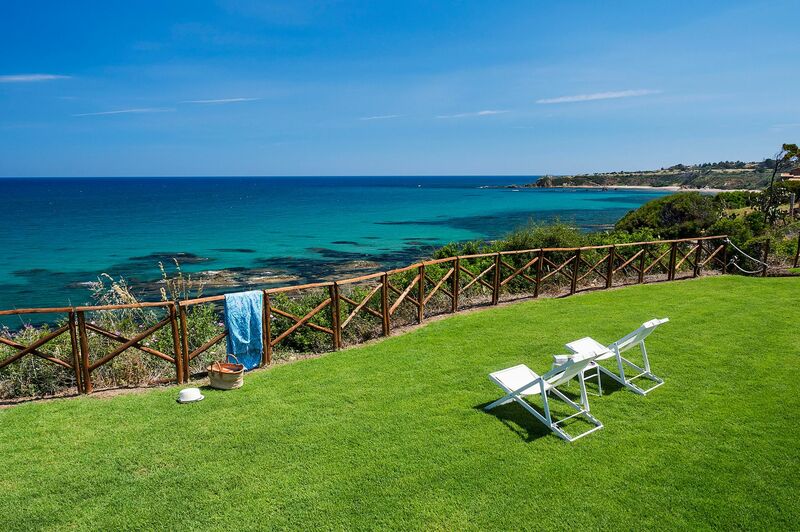 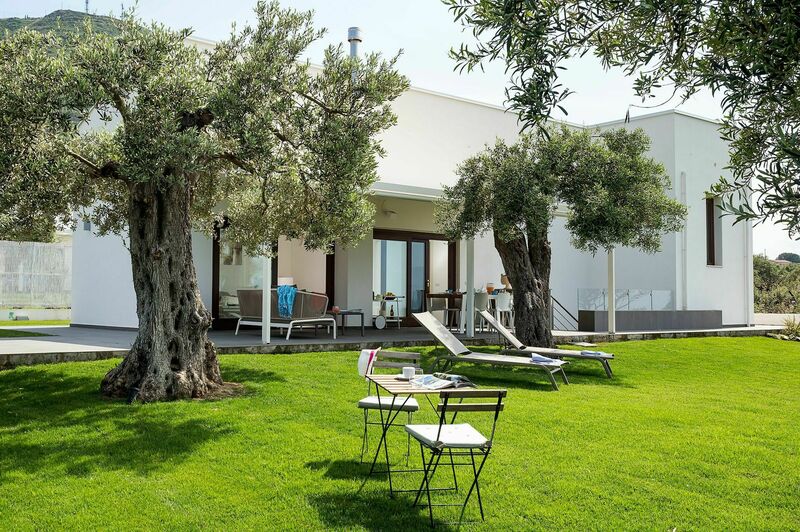 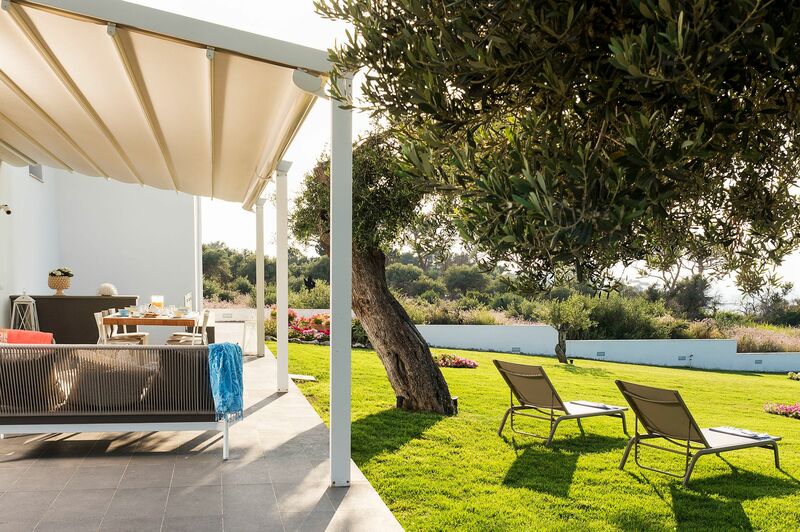 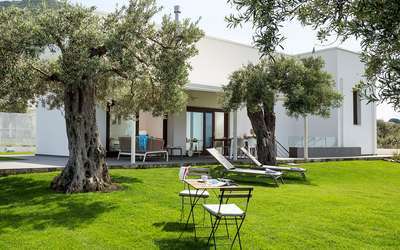 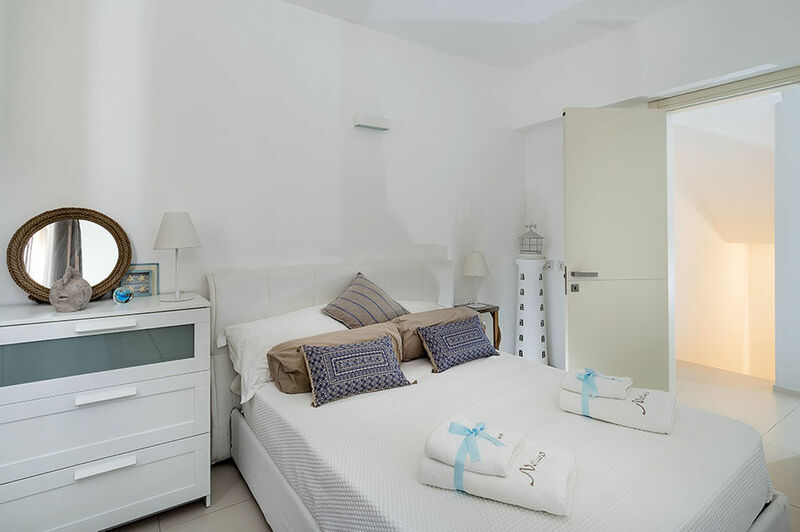 The villa, which is just a few steps away from a small but enchanting bay, has direct sea access shared with another dwelling to the rear of villa Neptune. 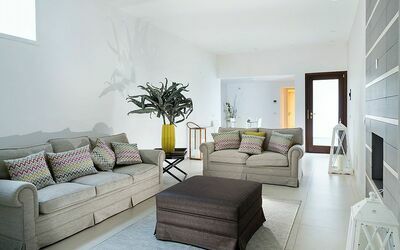 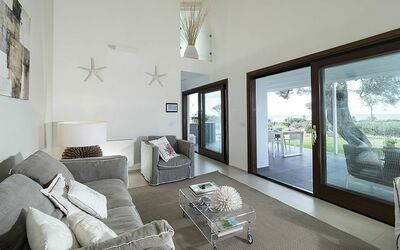 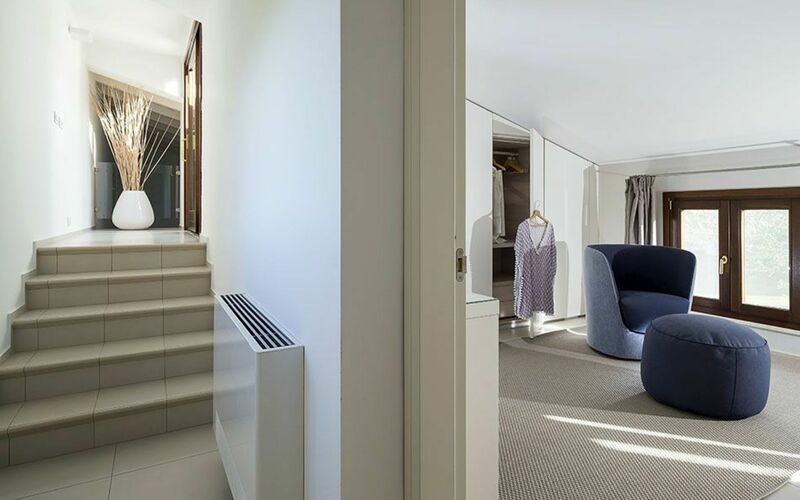 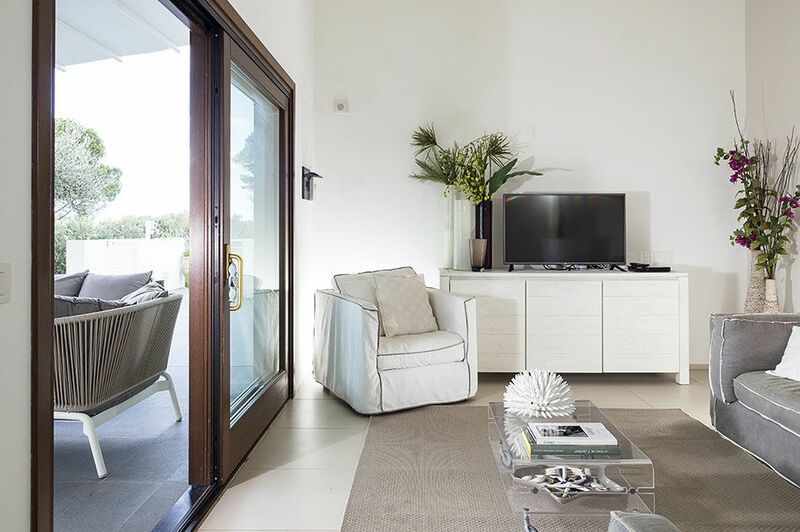 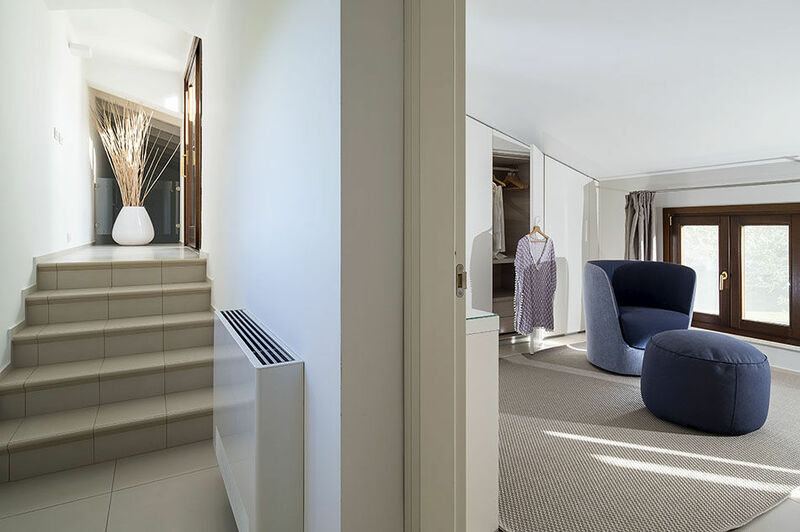 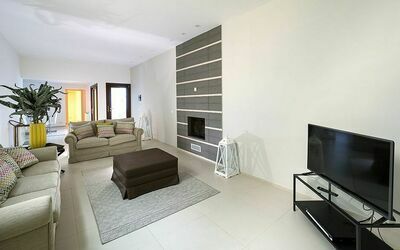 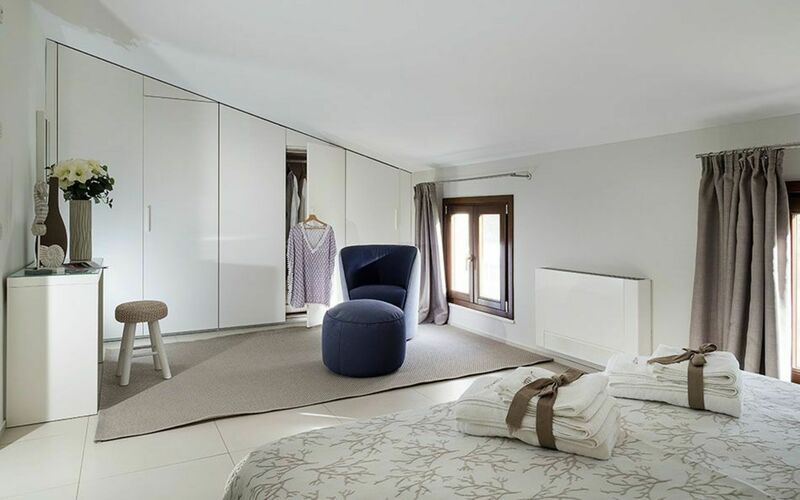 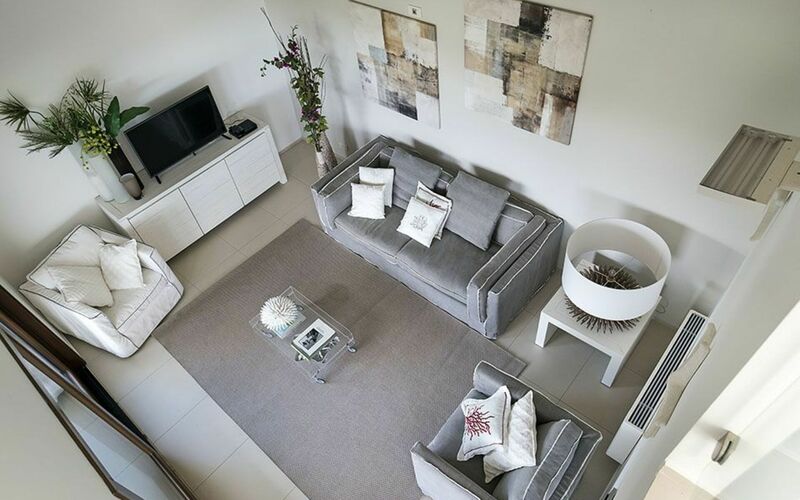 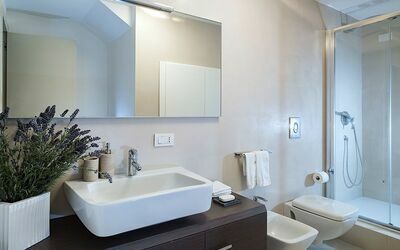 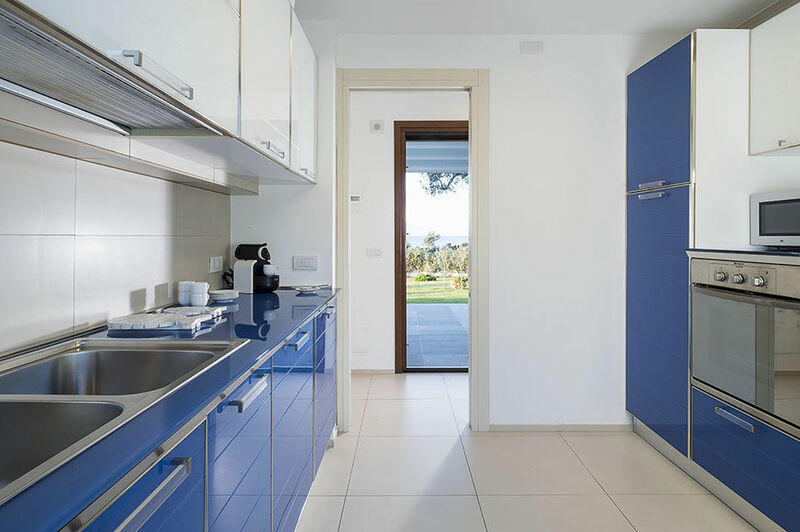 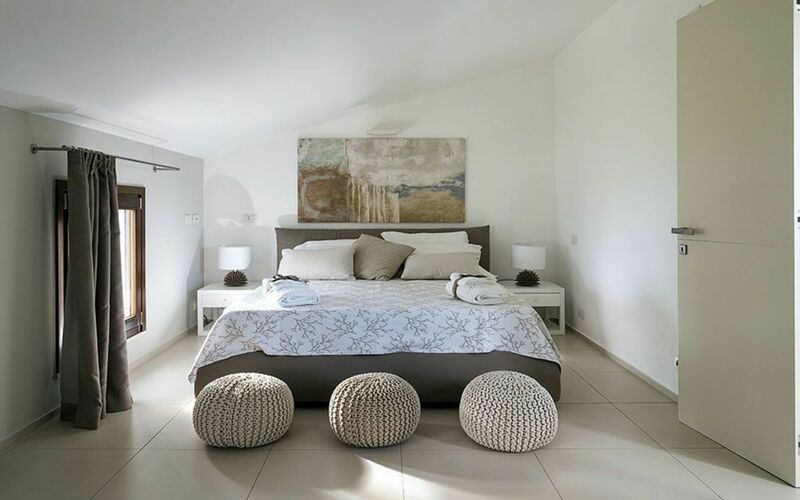 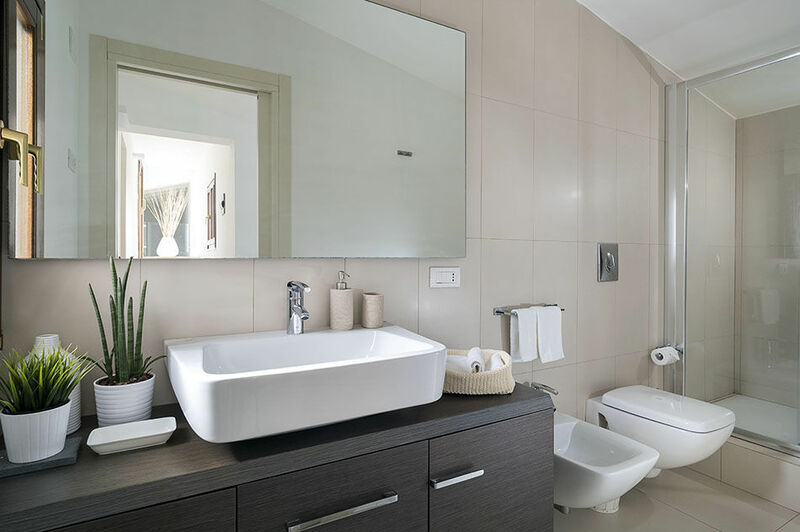 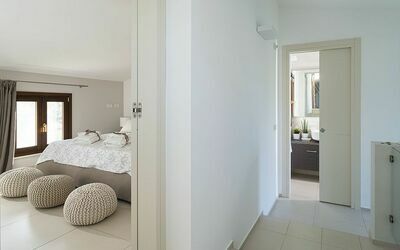 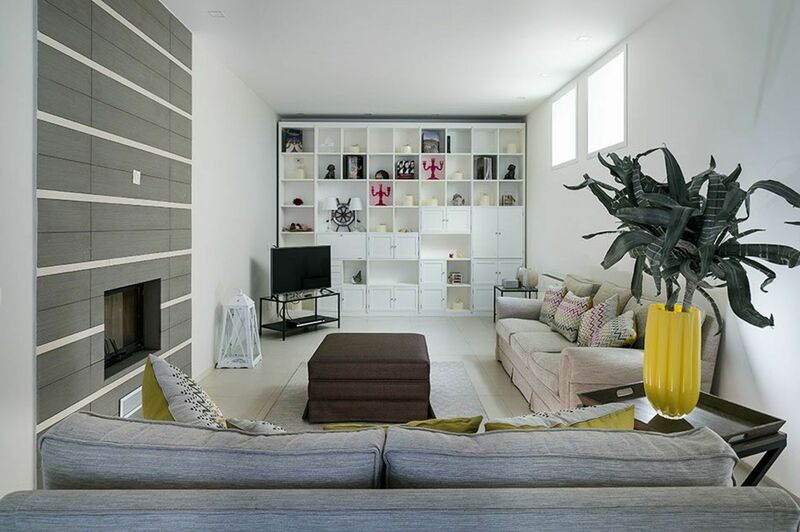 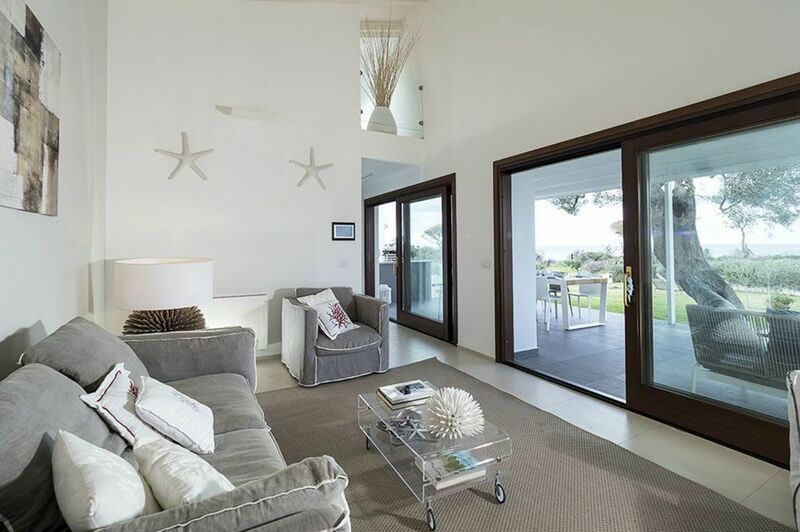 Designed with contemporary living in mind, the cosy interior of the villa is organized over three levels. 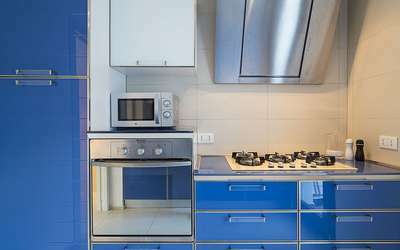 Tastefully furnished with great attention paid to every detail, the property comes with internet Wi-Fi, Sat-TV, Hi-Fi system, washing machine, dishwasher, safe and air conditioning. 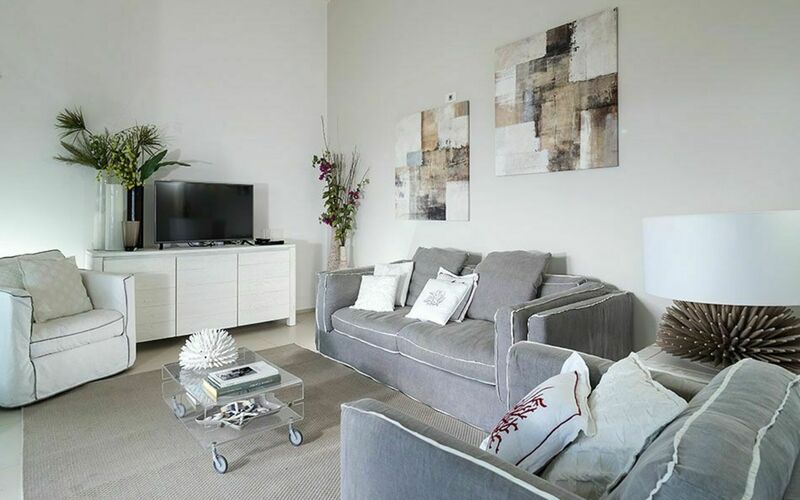 On the ground floor are a bright living room that with large glass windows opens onto the terrace and brings the outside in, a small but well-equipped kitchen, two bedrooms and one bathroom. 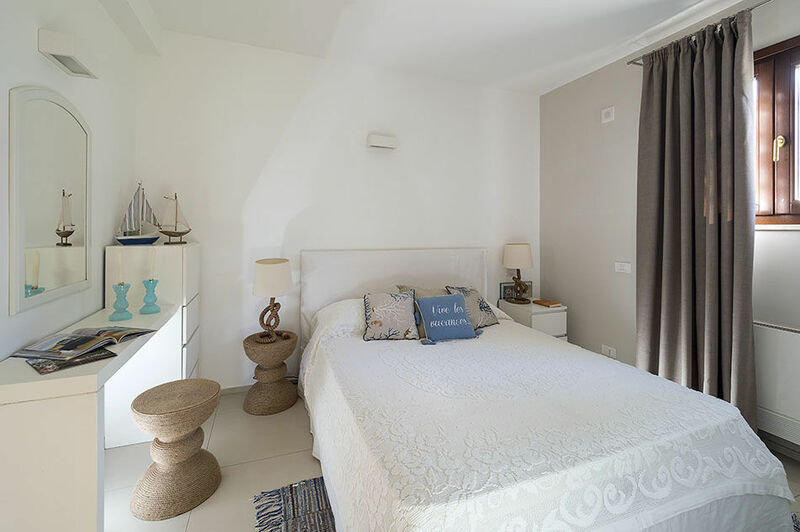 On the first floor is the master bedroom with a king size bed and a bathroom with shower. 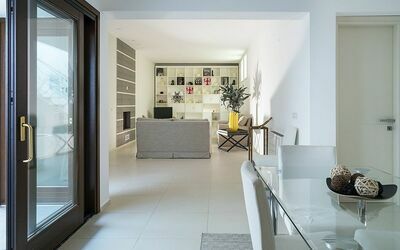 Whilst on the lower floor, accessed via both an internal and an external staircase, are a second and larger living room with TV and fireplace, a third bathroom and a laundry room. 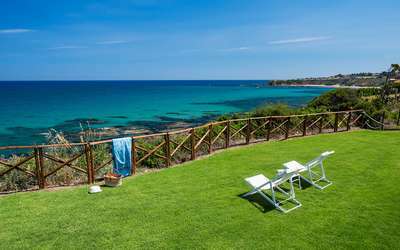 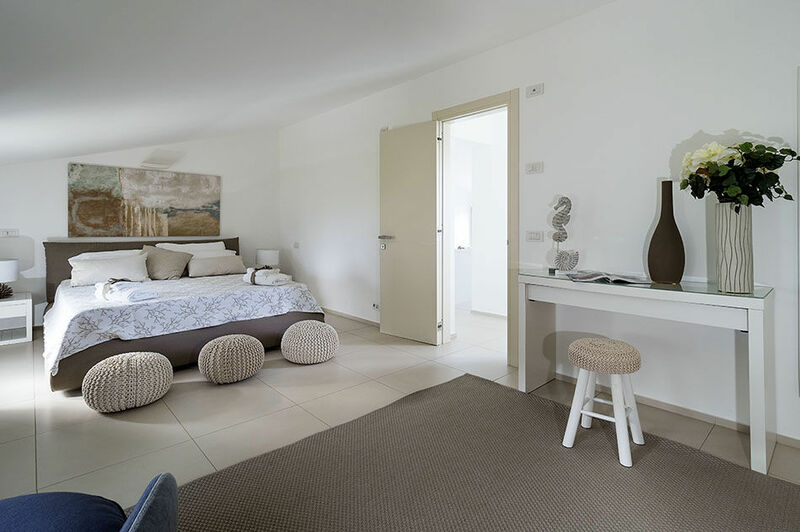 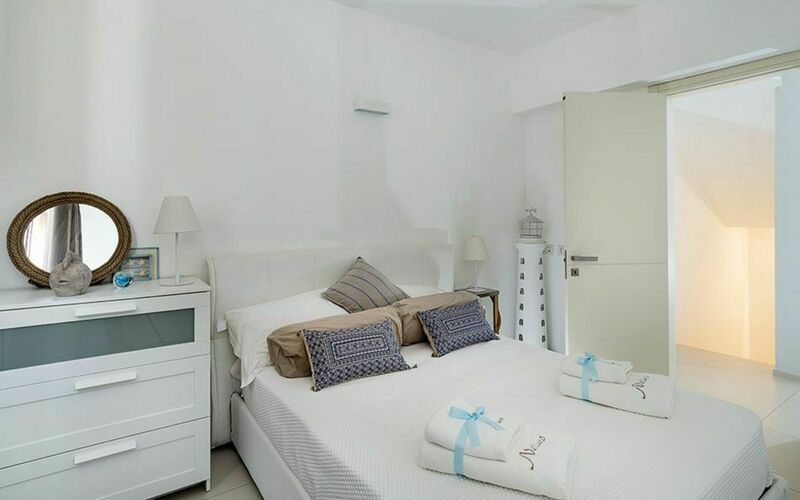 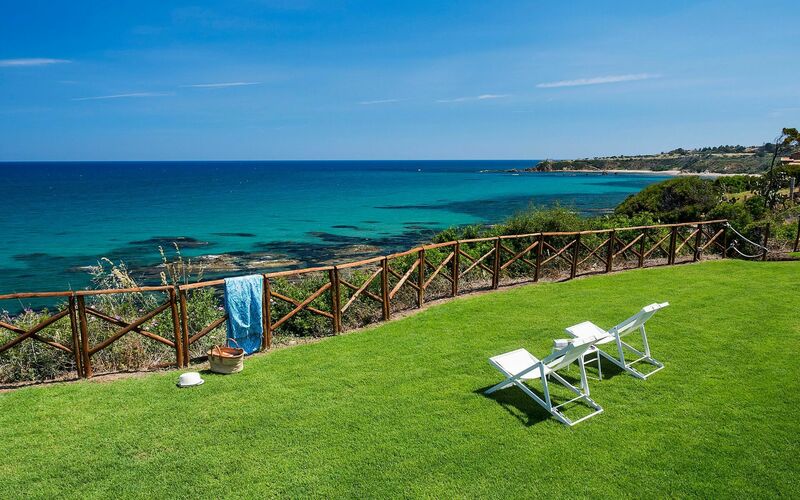 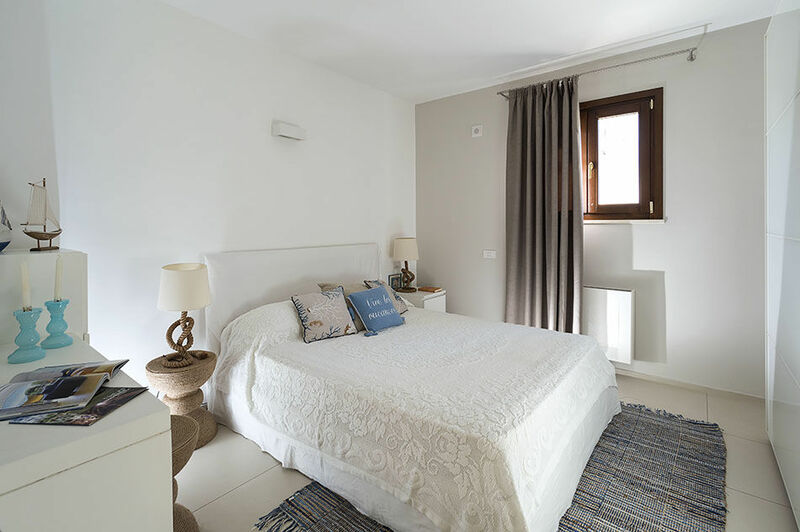 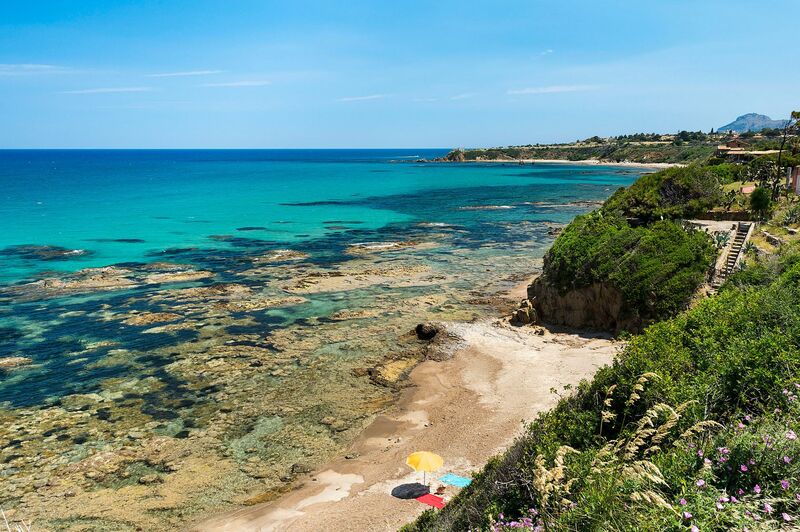 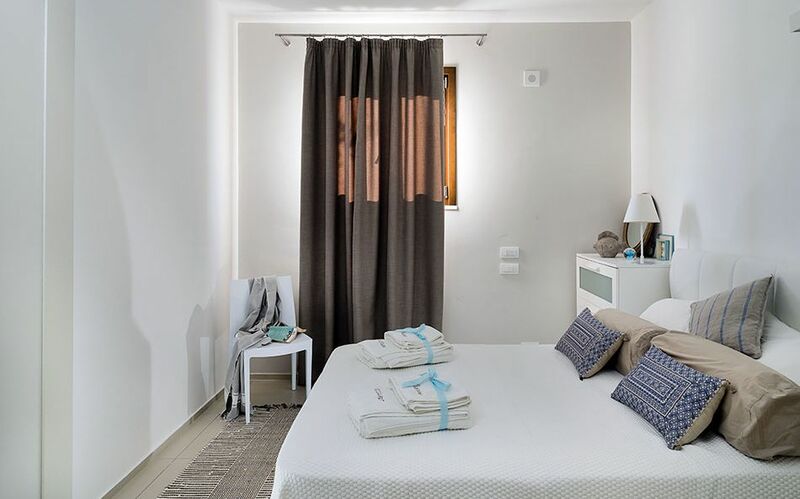 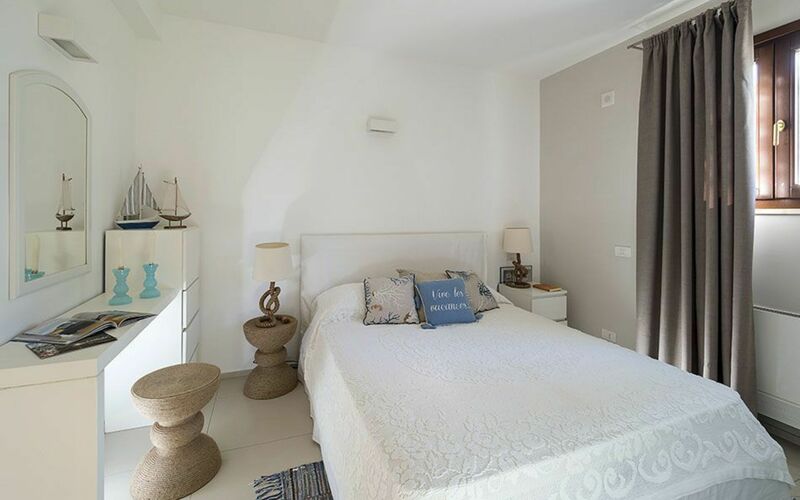 Ideal property for a relaxing holiday by the sea, Neptune enjoys a fantastic location: in a few minutes drive can be reached Cefalù's charming historic centre with the Norman Cathedral and its typical alleys flanked with shops, cafe's, restaurants and clubs. 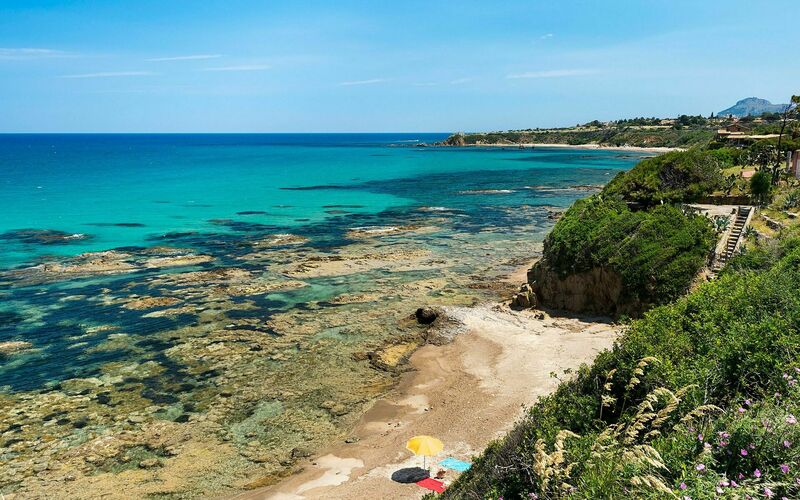 In the vicinity are well worth a visit the other villages of the Madonie Park, such as Castelbuono, Petralia and Gangi, but also S. Stefano di Camastra, Palermo and Monreale. 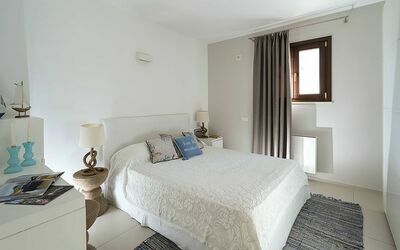 Jan 05, 2019 May 25, 2019 Any 7 € 318 n.a. May 25, 2019 Jun 22, 2019 Any 7 € 370 n.a. Jun 22, 2019 Jul 20, 2019 Any 7 € 564 n.a. Aug 31, 2019 Sep 28, 2019 Any 7 € 394 n.a. 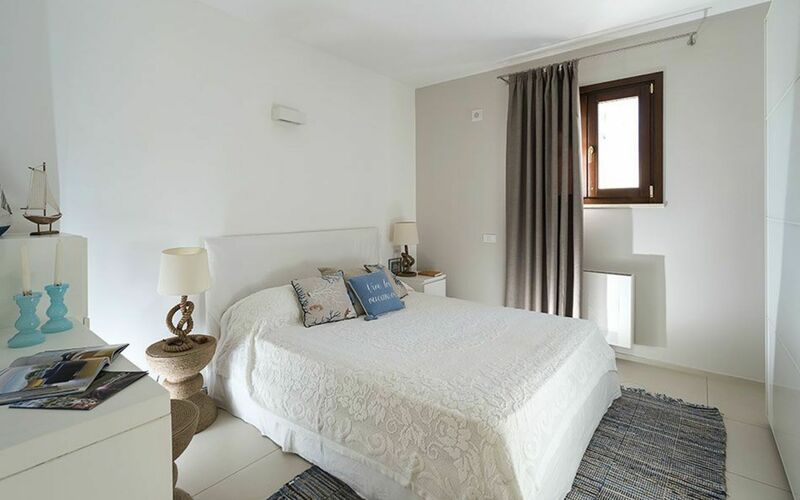 Sep 28, 2019 Jan 04, 2020 Any 7 € 352 n.a.